Today, Rewilding Europe launched a new and important initiative. 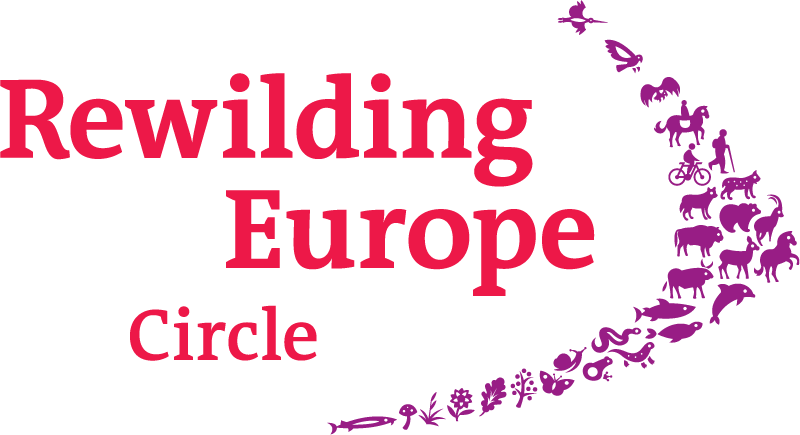 A small assembly of prominent and respected individuals from Europe and abroad has joined us as founding members of the Rewilding Europe Circle – a group that will champion and support our initiative in the widest sense possible. The Circle includes members from nine different countries, representing a wide range of skills, expertise and networks. 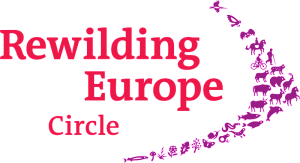 The Rewilding Europe Circle is best described as a group of individuals who share our passion for making Europe a wilder place and are willing to help us make it real. The purpose of the Circle is to act as a catalyst for the rewilding movement in Europe and even outside. 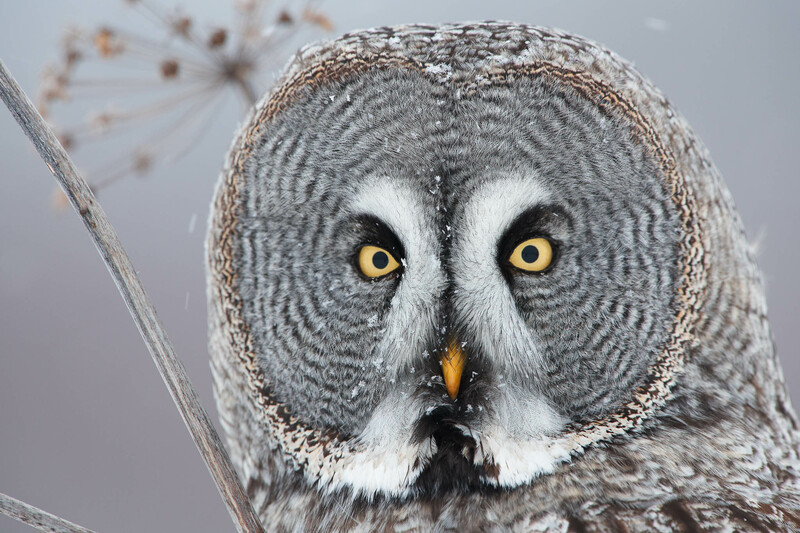 Rewilding Europe Circle members will provide support, networks and expertise to help raise the public’s awareness of the opportunities that rewilding brings to Europe as a new and modern conservation approach in the 21st century. 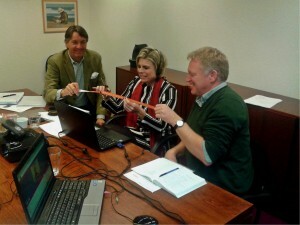 Wiet de Bruijn, Chairman of Rewilding Europe Supervisory Board (left), Princess Laurentien van Oranje (centre) and Managing Director of Rewilding Europe, Frans Schepers (right) cutting the ribbon and launching the Rewilding Europe Circle. The members are Princess Laurentien van Oranje (the Netherlands), Hannes Jaenicke (Germany), Stanley Johnson (United Kingdom), Sinisa Krajnovic (Croatia), Ladislav Miko (Czech Republic), Claude Martin (Switzerland), Vance Martin (United States of America), Jordi Sargatal (Spain) and Julian Popov (Bulgaria). Princess Laurentien van Oranje and Claude Martin were special advisors to our initiative since the start in 2011, and have now joined the Rewilding Europe Circle. Together, the Circle members have a background and expertise in a broad range of fields: conservation, science, communication, TV and social media, business, climate and energy, national and EU policies, and governance. Each of the members has agreed on a specific set of activities in support of Rewilding Europe that is meaningful, tangible and interesting for each of them personally. The launch took place during an online web-based seminar from The Hague in The Netherlands, facilitated by Princess Laurentien, with each of the members participating from their home countries. All Circle members shared their main interests and passion about rewilding and provided ideas how they could contribute to the initiative, but also what they would need from Rewilding Europe to fulfill their role. 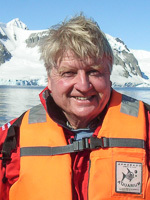 Stanley Johnson, member of the Rewilding Europe Circle. You can read the biographies and the personal quotes of all members of the Rewilding Europe Circle here. The membership base of the Circle will likely grow in the near future.